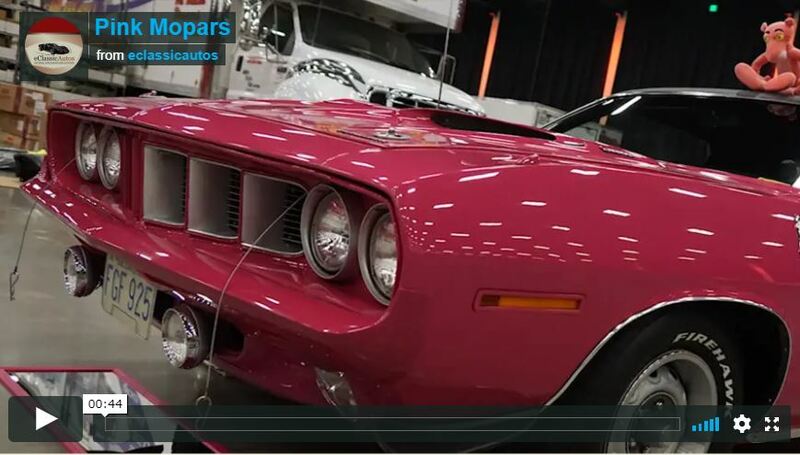 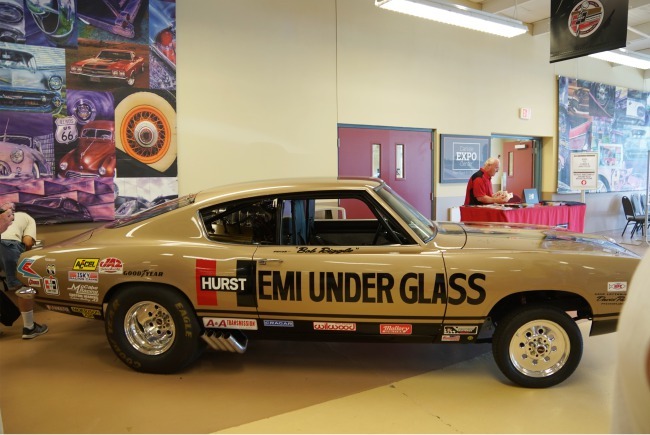 This 1969 Barracuda Hemi Under Glass was at the Carlisle Chrysler and Hurst Nationals in Carlisle, PA. 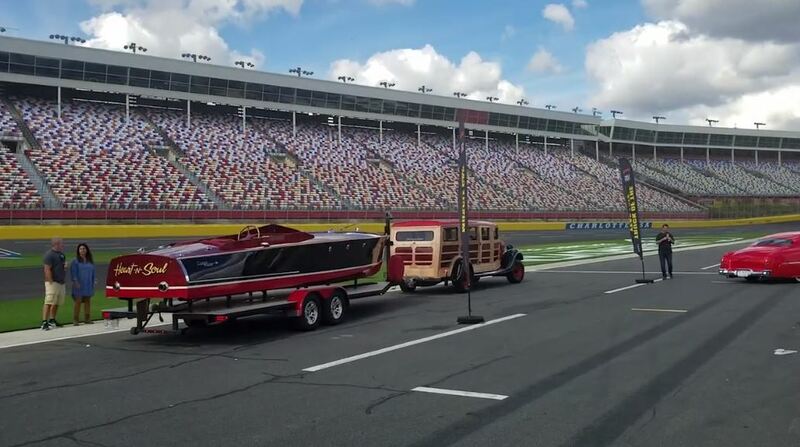 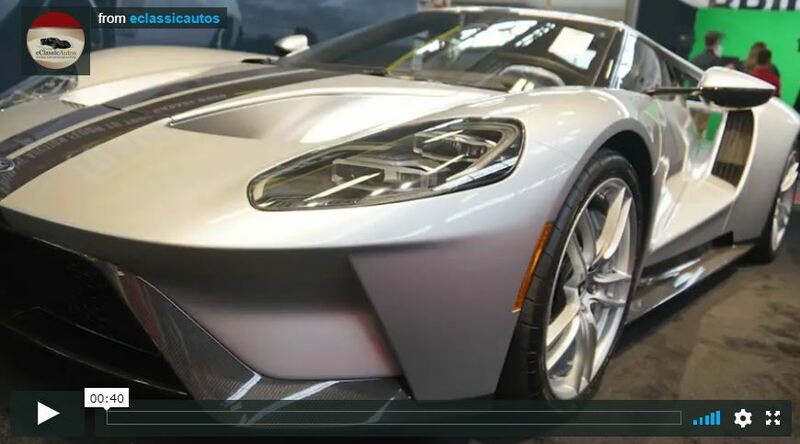 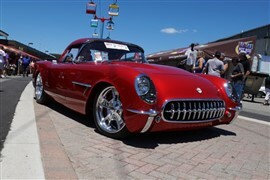 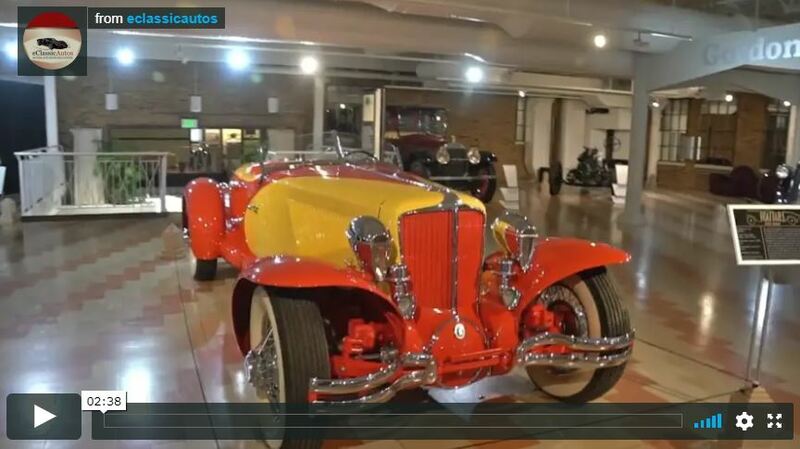 Hear the driver of this famous car describe the racer and his recent crash with passenger, Jay Leno. 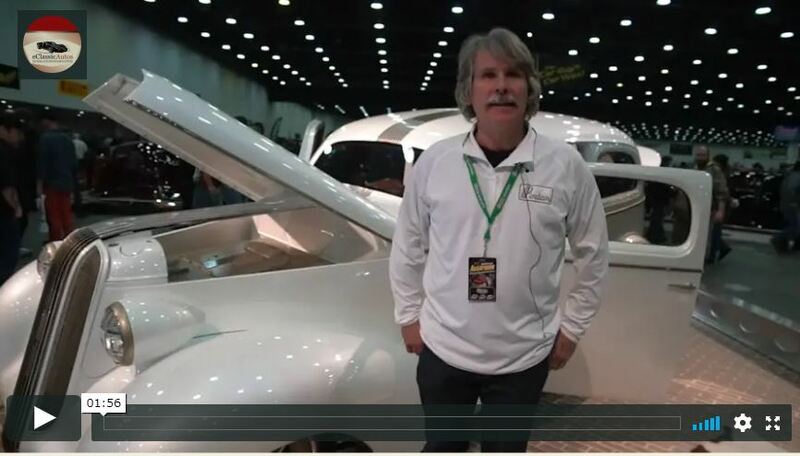 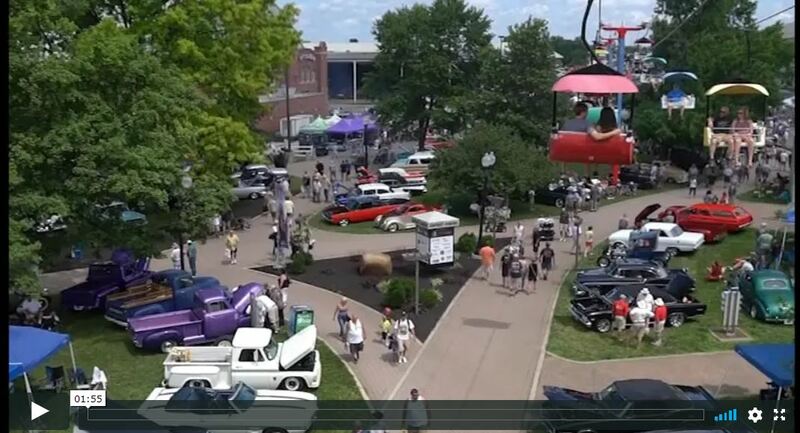 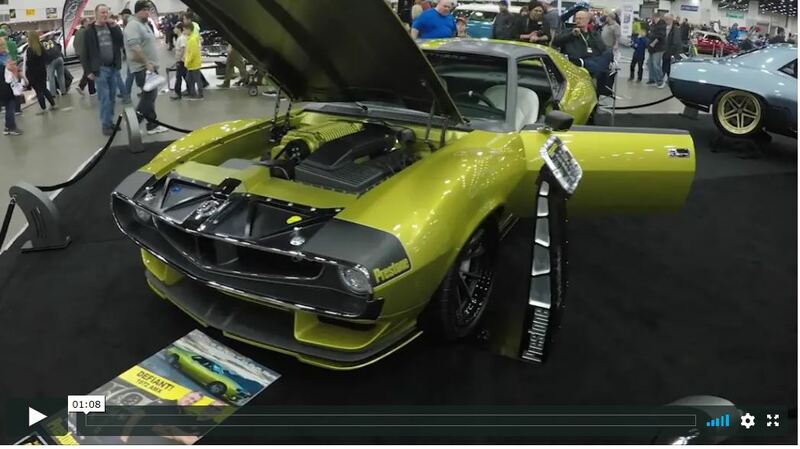 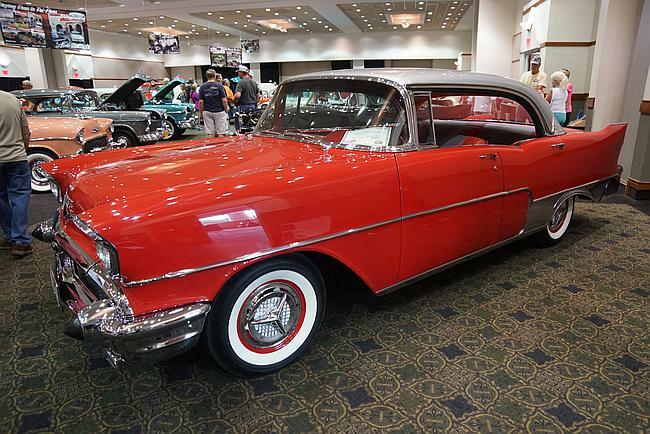 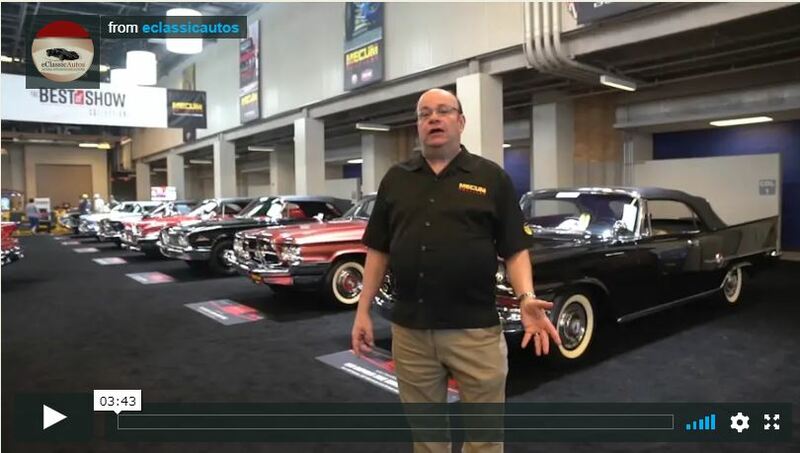 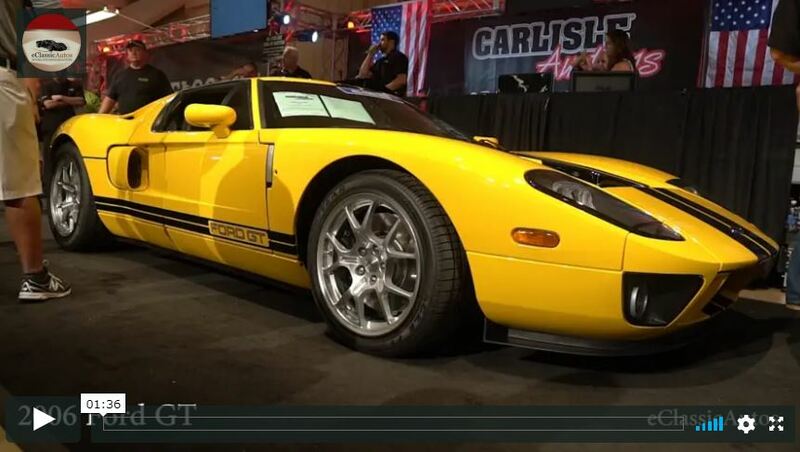 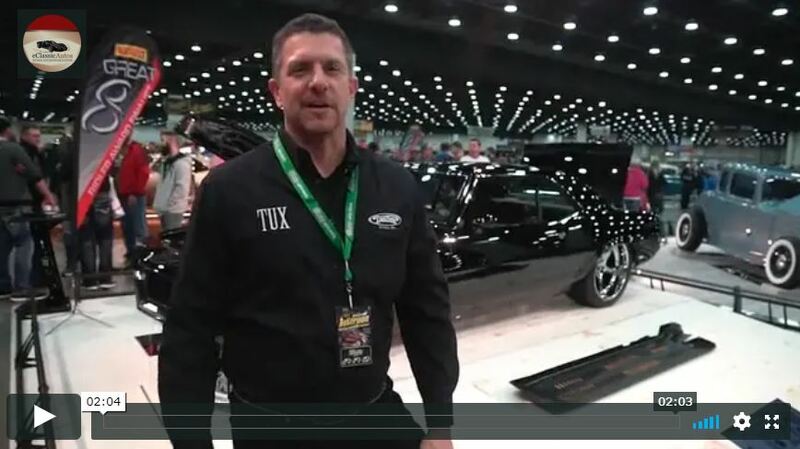 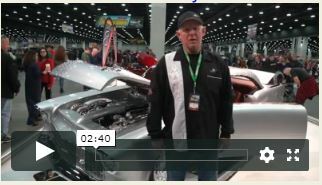 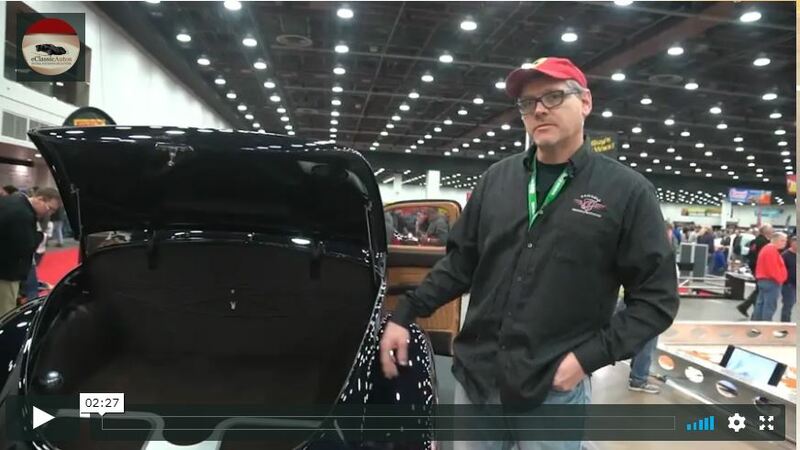 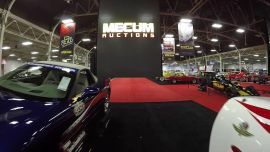 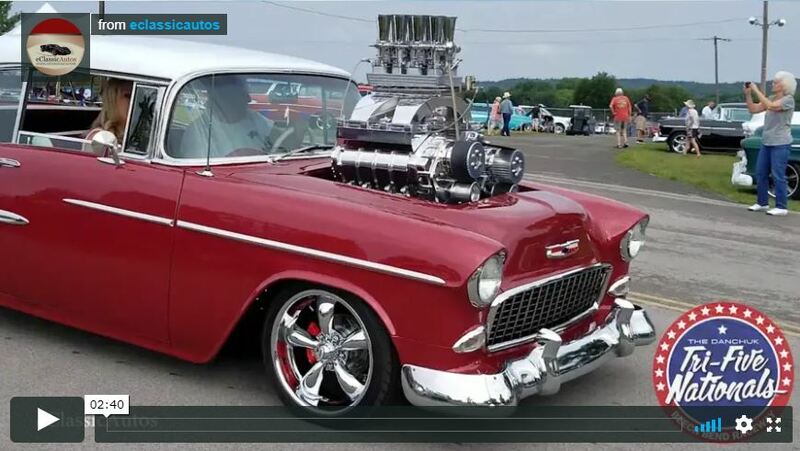 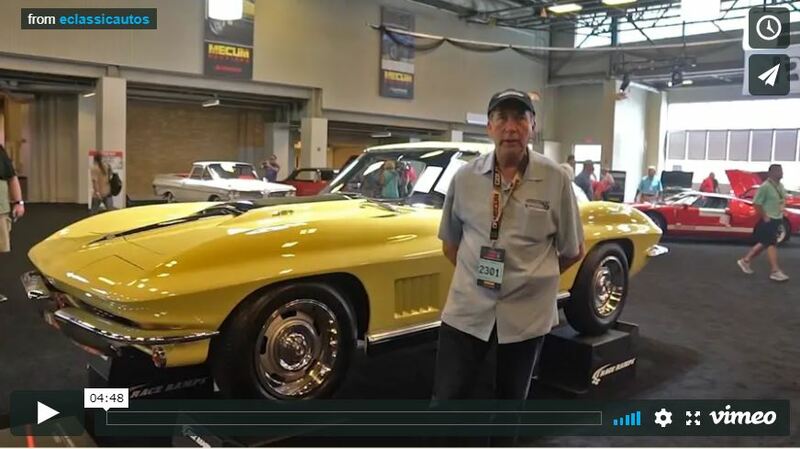 The 2018 Mecum Indy auction was non-stop action from start to finish.